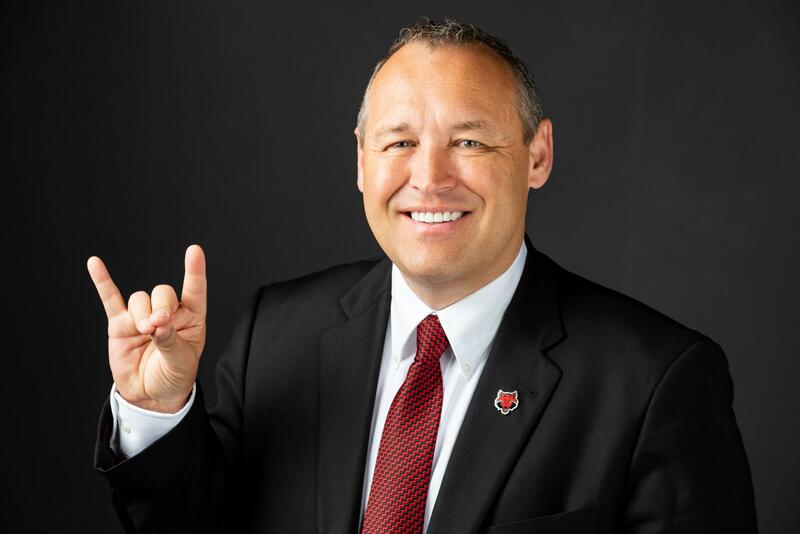 In this edition of KASU's A-State Connections, KASU's News Director Johnathan Reaves talks with Arkansas State University Chancellor Dr. Kelly Damphousse. He joins us for our monthly conversation at KASU. Click here for the entire interview.